Ontario’s Special Investigations Unit has cleared Timmins police in two separate incidents where Indigenous people died after altercations with officers. Ontario's Special Investigations Unit has cleared Timmins police in two separate incidents where Indigenous people died after altercations with officers. 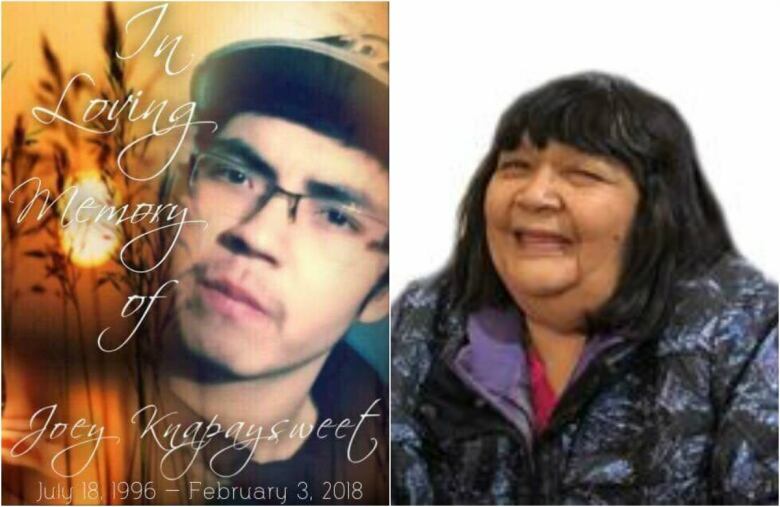 On Feb 3., Joey Knapaysweet, 21, died after being shot in Timmins, Ont. near Gillies Lake after fleeing police. On Feb. 4, 2018, Agnes Sutherland, 62, died in hospital after being arrested and jailed following a disturbance at the Timmins shelter. Both were originally from the remote community of Fort Albany and were in Timmins to seek medical care. On Friday, the Special Investigations Unit, cleared Timmins police in both cases. 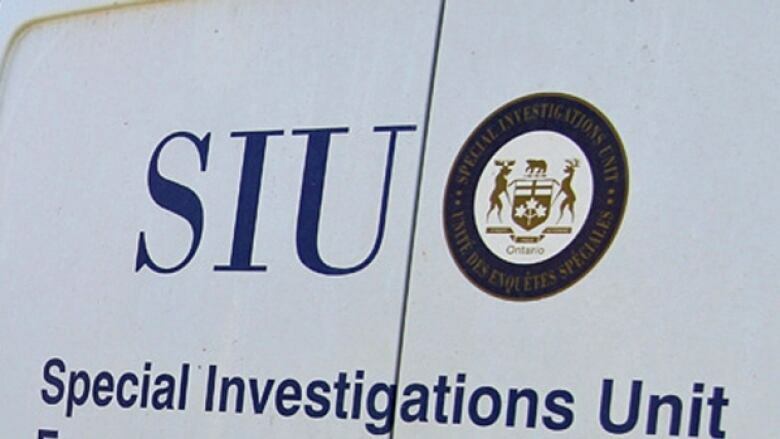 The SIU investigates cases involving police where there has been a death, serious injury or allegations of sexual assault. It has the ability to lay criminal charges against officers if the evidence warrants it. In its report, the SIU says Sutherland was living in Timmins to receive kidney dialysis treatment. The SIU says on Feb. 2, 2018, she decided to no longer continue her treatment. The report states that on the morning of Feb. 3, Sutherland started to have chest pains so an ambulance was called to the shelter. She again refused dialysis treatment and told staff she wanted to head back to Fort Albany "to die as she was tired of living." Police say she was assessed and it was determined she was competent to decide her medical care. She was released and was told "both the hospital and shelter would assist" in getting her back to Fort Albany but nothing could happen until the following Monday. From there, the SIU says Sutherland became belligerent with staff. A taxi was called to take her to the shelter, followed by a police car. When she got to the shelter, she was arrested for uttering threats. The officer on scene requested a "police vehicle with a protective screen" be sent to take her to the police station. While they were waiting, the SIU says she "manoeuvred herself out of the wheelchair and sat on the snow covered and icy ground." She refused to get back in her wheelchair, so officer "partially carried/partially dragged her to the police cruiser and placed her inside." She was taken to the police station and eventually asked to go to the hospital to speak with a psychiatrist. She was taken there by ambulance, transferred to the hospice centre and died the next day. "[Sutherland] died of natural cases associated with her diabetes and heart disease," Tony Loparco, director of the Special Victims Unit states. "The day before, the complainant had been arrested by TPS officers and spend some time in police custody. I am satisfied that none of the TPS officers who had dealings with [Sutherland] on these occasions … committed a criminal offence in connection with the circumstances in [her] death." In its report on Joey Knapaysweet, the SIU says he walked into an ambulance bay the morning of Feb. 3, 2018 and told paramedics that he "wanted someone to shoot him in the head." Police were called to assist. According to the report, while waiting for police, paramedics tried to speak with Knapaysweet and he "put two knives to his throat and asked if he should do it himself." The paramedics were able to calm him down and directed him to leave. He left and went into the back parking lot. When police arrived, the SIU says Knapaysweet "lunged at him while holding the two knives." The officer jumped back and got an conducted energy weapon, or a taser, and pointed it at Knapaysweet. Knapaysweet ran from police towards nearby Gillies Lake. He discarded his backpack and one knife. 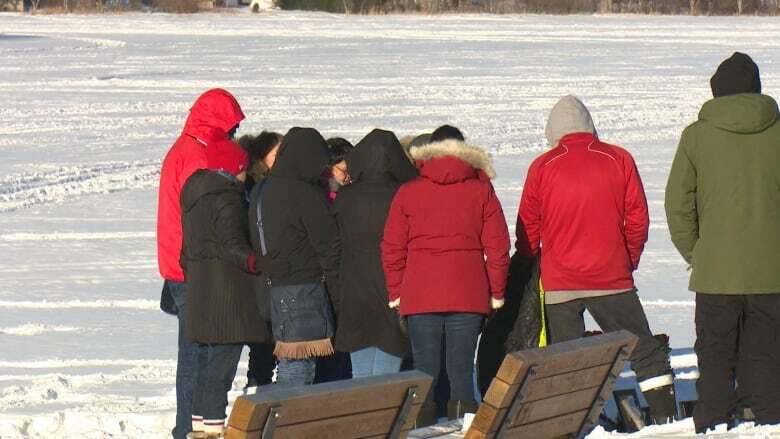 The report says police followed him into the frozen lake and told him to drop the knife which he refused to do. The taser was used but was ineffective as Knapaysweet "advanced toward the [officer] with the knife still in hand." The officer then shot Knapaysweet four times. He was taken to hospital and pronounced deceased. The coroner confirms the cause of death was due to multiple gunshot wounds. "I find in all the circumstances that the [officer] reasonably believed that his life was in danger from the [Knapaysweet] and his actions in firing upon [Knapaysweet] were justified," Loparco said. "I find that it would have been foolish and reckless for the [officer] to risk his life by waiting for [Knapaysweet] with knife in hand, to further close the gap … particularly in deep snow and having limited mobility, thereby putting his own life at immediate risk of serious injury or death." The deaths prompted action from prominent Indigenous leaders who wondered if "systemic racism" contributed to the deaths. At the time of the deaths, a statement was issued by Nishnawbe Aski Nation (NAN) Grand Chief Alvin Fiddler, Mushkegowuk Council Grand Chief Jonathan Soloman and Fort Albany First Nation Chief Andrew Soloman who said they were "shocked that two Fort Albany members had died at the hands of police." Chief Andrew Soloman also called on the Attorney General of Ontario and the Minister of Community Safety to investigate the incidents. Not long after the incidents, Ontario's Human Rights Commissioner Renu Mandhane stated racism against Indigenous people in Timmins appeared to be both pervasive and normalized. Former mayor Steve Black said the deaths of Knapaysweet and Sutherland highlighted the need to talk about issues of race and discrimination.